Since 1985, we’ve helped to improve water quality in New Brunswick by installing 1000’s of local water softeners, filters, and reverse osmosis systems. 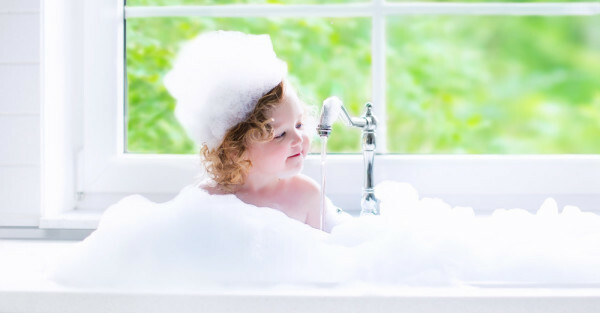 Our water treatment systems can help your appliances and pipes last longer, while also protecting your family with fresh, clean drinking water. 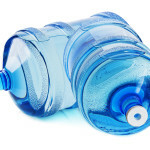 Get pristine-quality water conveniently delivered to your home or business. No contracts and great local customer reviews make this the best value in the New Brunswick area. 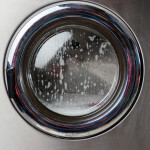 A Reverse Osmosis system gives you a nearly endless supply of fresh drinking water right from your sink. And compared to the outrageous cost of bottled water, RO costs just pennies on the dollar. It’s truly the best way there is to protect the drinking water of your family and the ones you love. 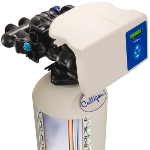 If you want to improve your water but you aren’t sure which system is right for you, just click here to contact us. 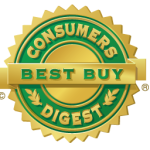 One of our friendly associates will help you figure out what type of water you have and which system will give you the most bang for your buck. Would you rather drive to the store and pay $1 for a bottled water, or stay home and get the exact same quality water from your sink for just 5¢? Watch this 30-second video to learn how you can improve your water quality while saving money at the same time. 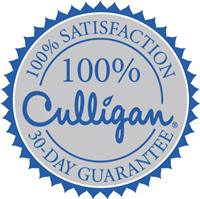 I have been very happy with the service I’ve received from Culligan Man. Starting from the first sales visit by Paul Ferris, to having everything installed and right until my first delivery of salt, everyone has been so helpful and great to deal with. They went out of their way to book times that were convenient for me and around my schedule even if it meant stopping over in the evening. 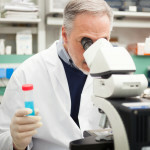 The entire process was easy and convenient and the difference in my water is incredible. 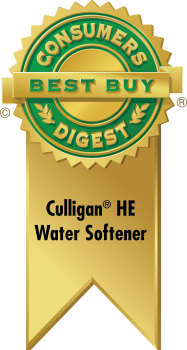 I would highly recommend Culligan man for any of your water needs.